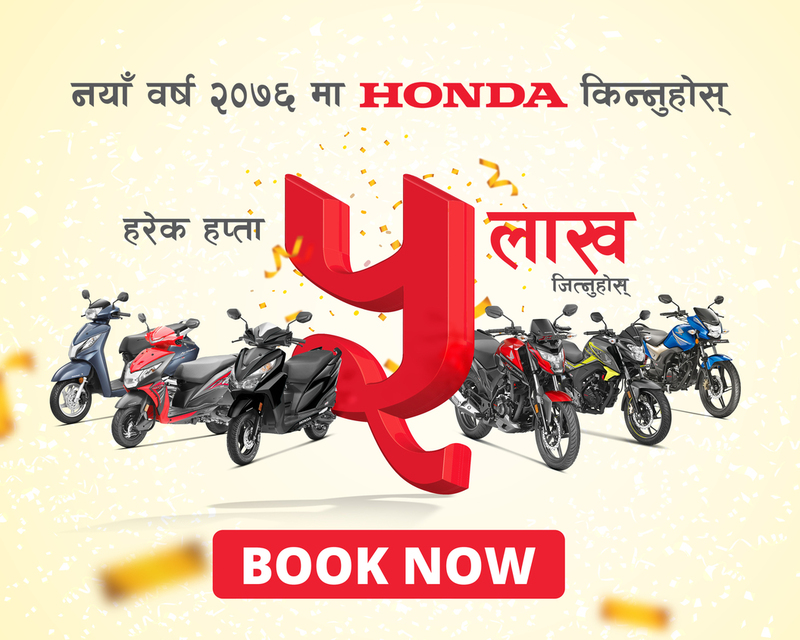 Dear valued customers, we thank you for your association with the brand Honda and hope you are enjoying your ownership experience. We at Honda, strive to provide the best experience to our esteemed customers. As a responsible manufacturer, we continuously conduct stringent quality test to test to ensure the highest level of customer satisfaction. Recently, we have identified a suspect in a few vehicles. Please ensure to check for recall or update your vehicle by checking your vehicle’s engine number. Please refer to your bluebook to find the engine number.